New Year’s Day 2018 – crank it to 10! Buying a drone is like buying an iPhone. You buy the latest and wait – 6 months later a new version is created. Just bought my Spark and now the Tello is coming out this Spring. Life is moving fast. Temperatures around the Australian city reach a high of 47.3C (117F), prompting severe fire warnings. Disclaimer: The BBC is not responsible for the content of this email, and anything written in this email does not necessarily reflect the BBC’s views or opinions. Please note that neither the email address nor name of the sender have been verified. 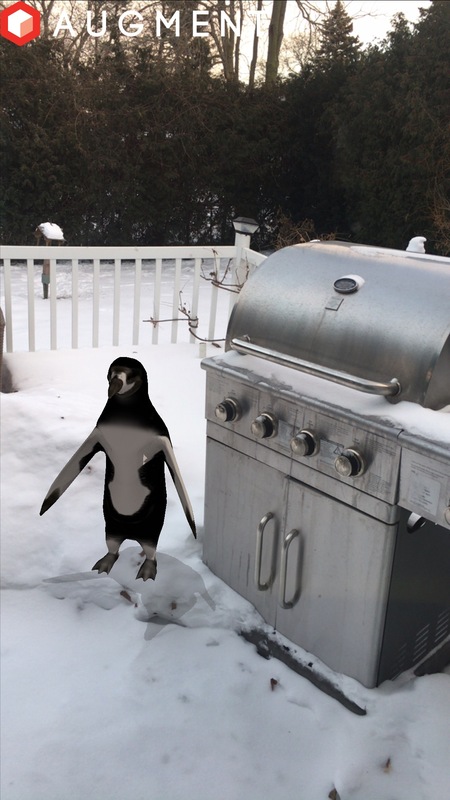 Penguin landed on my deck! Home security using drones will be launched this month. Someone arrives at your property trips a sensor. A drone is launched- from on top of the roof – and records the intruder. You can see the person from anywhere in the world via a smartphone. The company is called sunflower. Show people your property in 360. They can easily drag their mouse and look around. As an example click on picture below. The Colder it is- the better we like it. Canadians are tough!